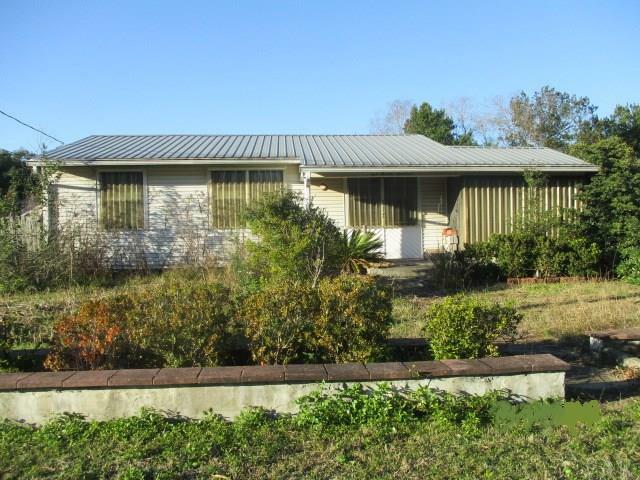 ***Auction Property*** Three bedroom, 2 bath cottage in Edgewater Subdivision. Location is close to NAS Pensacola, Shopping, Short Drive to Downtown Pensacola and the Beaches. Home is occupied. Do not trespass on property. All information is taken from the Tax rolls and is deemed reliable but not guaranteed. All buyers to verify any and all information including but not limited to square footage, school district, room count, amenities, room dimensions, lot size, etc and satisfy self. This property is being sold occupied via Auction.com . The auction dates are 04/01/2019 - 04/03/2019.